Today the Junto features a Q&A with Assistant Professor of History at the University of Minnesota, Katherine Gerbner conducted by Kristen Beales. 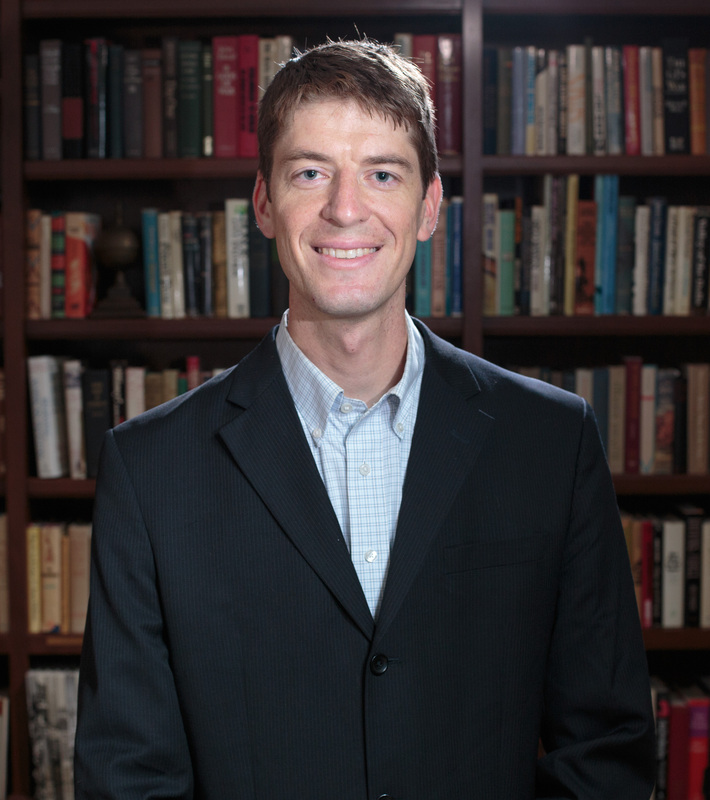 Gerbner teaches courses on Atlantic History, History of Religions, Magic & Medicine, and The Early Modern Archive. Her work has been featured in Atlantic Studies, New England Studies, and Early American Studies. She received her PhD from Harvard University in 2013 and received fellowships and awards from the University of Minnesota, the American Philosophical Society, the Library Company of Philadelphia, Haverford College, and the John Carter Brown Library. 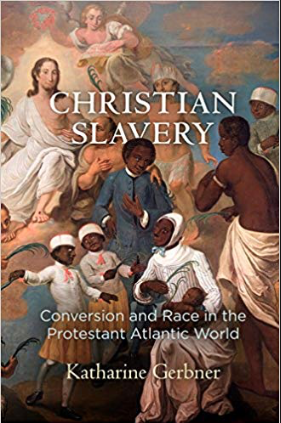 On the heels of its recent release in paperback, today The Junto features a review of Christian Slavery: Conversion and Race in the Protestant Atlantic World (University of Pennsylvania Press, 2018). Stay tuned tomorrow for an interview with the author, Assistant Professor of History at the University of Minnesota, Katharine Gerbner. Racial ideology is baked into the cultural and music history of early America. Native peoples and colonists heard each other’s music as indicators of difference, friendliness, or danger. The regulation of song and dance was integral to the subjugation of enslaved people. And, in the United States, a vested interest in forming a nation of white citizens was underpinned by pious and genteel repertoire. This workshop seeks to provide a space for the cultivation of new areas of inquiry into the intersection of race, music, and American cultural history. While the interrelated relationship between race, modernity, and American music is of enduring interest to scholars–especially those focused on the twentieth century to today–this workshop is dedicated to tracing these long-term themes in the earlier period from colonial encounter to the Civil War. We encourage papers from scholars at all career stages. We especially welcome those using a wide variety of sources, including archival and/or ethnographic work, material artifacts like historical instruments, sheet music, theatrical ephemera, photography, journals, and all forms of print media. Participants will be asked to pre-circulate their 20-page paper and respond to another presenter’s work in this intensive two-day workshop. Bonnie Gordon (University of Virginia) is scheduled to give a lecture for participants on Friday. Submit a 300-word abstract of a proposed paper by April 15: EarlyAmericanMusicAndRace@Gmail.com. Support for travel and lodging will be provided for accepted participants. Sponsored by the McNeil Center for Early American Studies; the University of Pennsylvania Department of Music; the Kislak Center for Special Collections, Rare Books, and Manuscripts; the University of Pennsylvania Office of the Vice Provost; and School of Arts and Sciences. Rise and shine, it’s time to relaunch our regular(ish) roundup of breaking news from early America. To the links! 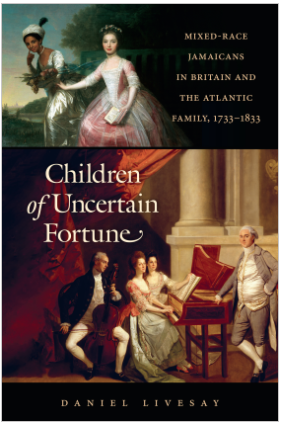 Daniel Livesay, Children of Uncertain Fortune: Mixed-Race Jamaicans in Britain and the Atlantic Family, 1733-1833 (Chapel Hill: University of North Carolina Press published for the Omohundro Institute of Early American History and Culture, 2018). Ravynn Stringfield is an MA/PhD student in American Studies at the College of William & Mary. Herwork considers representation of Blackness in comics and graphic novels through literary and historical lens, and though she hesitates to label herself a DHer, you can find her blogging her grad school experience on her site, Black Girl Does Grad School. I got involved with Race, Memory and the Digital Humanities Symposium (#RMDHatWM or RMDH) by accident. When I first arrived at William & Mary as a new graduate student in 2016, unsure of my label of “Digital Humanities scholar,” I fell into Liz Losh’s Equality Lab. The hot topic at the first few meetings was the symposium. As it turned out, attending this conference addressed all the concerns I have about the Academy, the role of scholarship as activism, and how I fit into the Digital Humanities (DH) world.